We give each client 100% of our time, attention and commitment to their personal journey. In return, our clients not only get unparalleled service, they get the key to their dream – whether it opens the door to a new home or locks the sale of an old one. Our clients give me their trust, their business and later, their referrals. 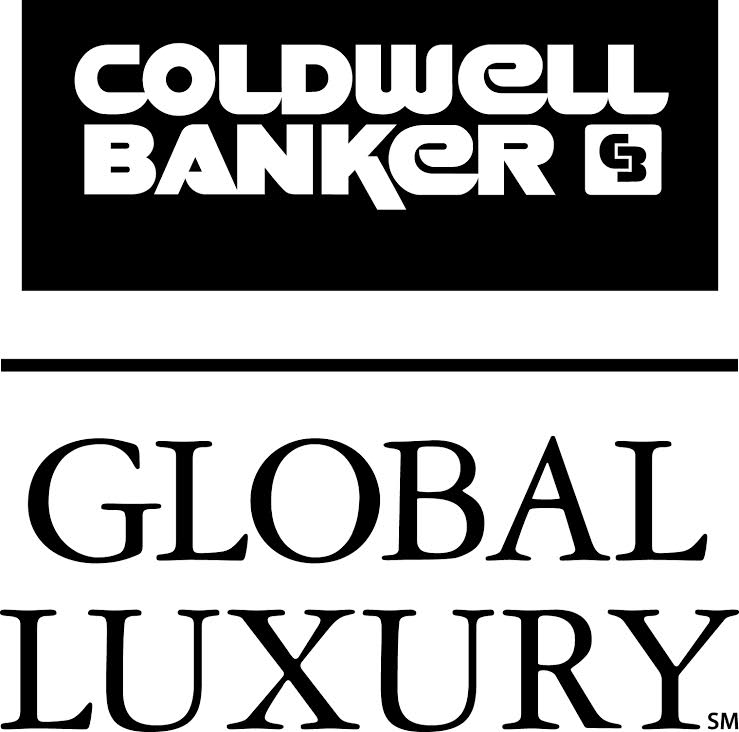 I get rewarded for my service with the title of Top Agent at Coldwell Banker … even more importantly, I get to know the clients whom I consider family, building relationships which I value above all else. After 36 years in the industry, I still love my job. From condos to estate homes, we manage the entire real estate process for my clients. 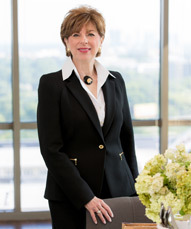 Together with Marsha Rudisail, we carefully guide our clients through the home buying and selling process. We listen carefully to each and every client to help them determine their priorities and achieve their goals. As an established and trusted real estate group, we have a network of resources to cover each step. We are client advocates from start to finish – from open house to closing table.